That night we went to the Polynesian Resort so Grandma-ma and the kids could see the "Spirit Of Aloha" luau. It was fantastic! Justin couldn't take his eyes off the stage, especially during the fire dance! We visited Epcot the next day. Soarin', the World Showcase, The Seas. Dinner was at Raglan Road, the Irish pub in the former Downtown Disney. We had a fine meal and got to visit with friends, Amy and Angela before we went back to the resort and spent our last night at Disney World. Finally the day arrived and we went to Cape Canaveral and boarded the Dream! The next three nights we were all in a Dream world. 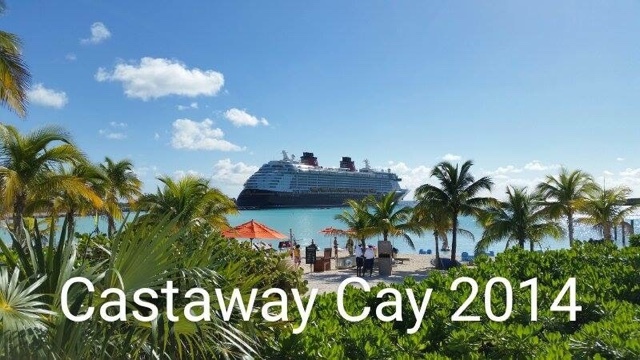 We visited Nassau and then Castaway Cay, Disney's private island in the Bahamas. After the cruise, we drove back home and got back into the mundane "life between Disney trips" and I began to plan the next one. 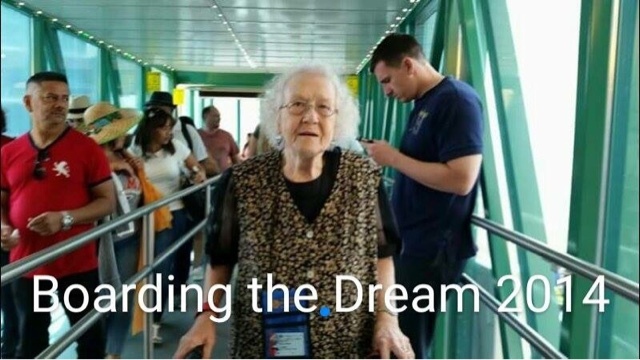 Now all of my grandchildren had been to Disney. But, now two of them had been on a Disney cruise. 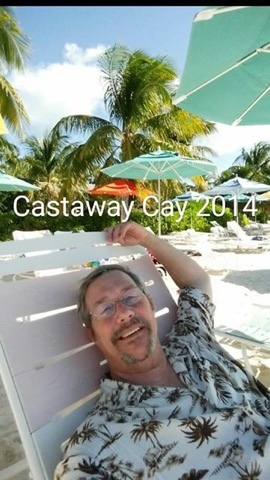 I setup and booked an Eastern Caribbean Disney cruise for myself in October of this year. 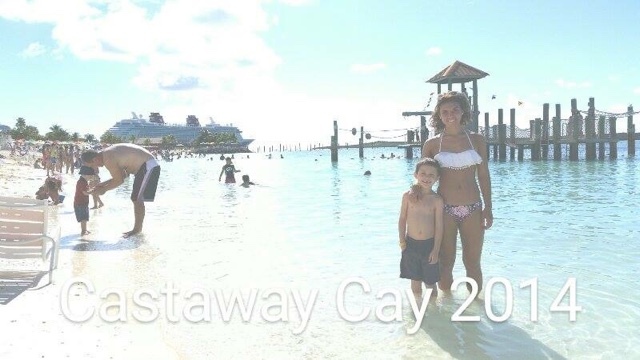 But, I didn't really want to go alone, so I got with Amanda and we found this cruise in December 2015. My granddaughter, Janelle, will be starting her Christmas break then. Christmas means even more Disney magic at home! Java for the Holidays from Joffreys! Disney Publishing Winter Fun Guide!